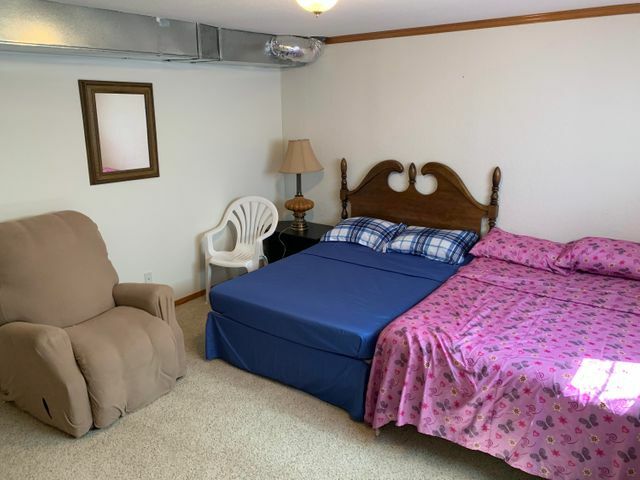 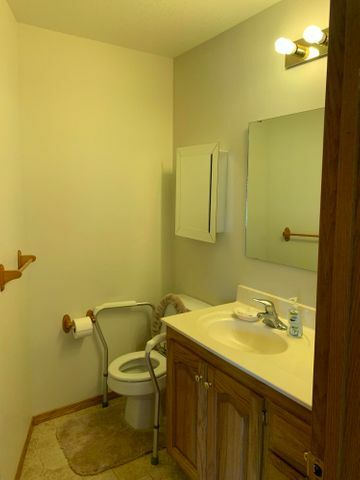 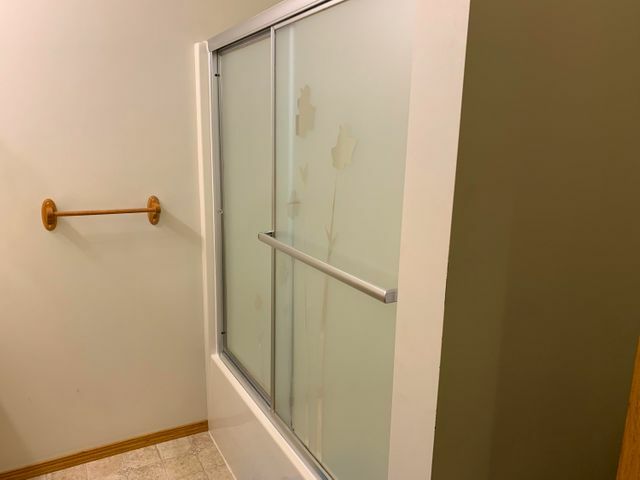 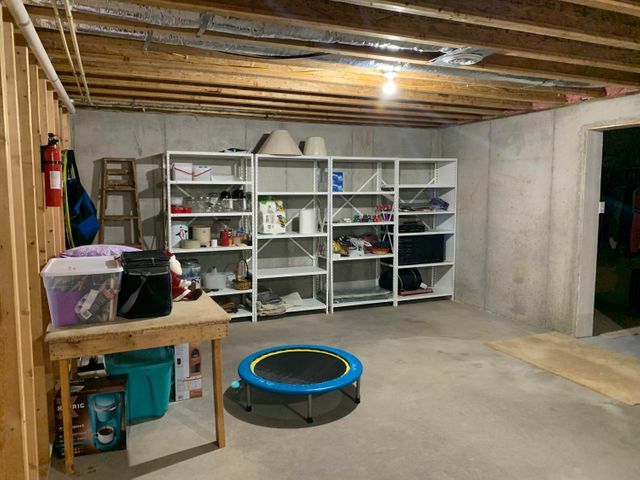 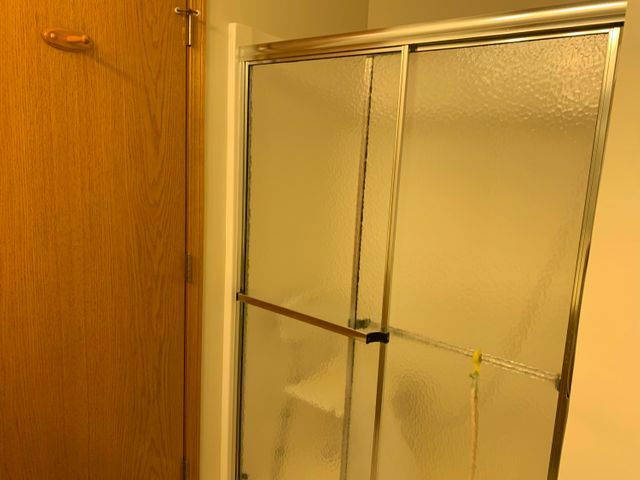 BASEMENT in BOLIVAR! 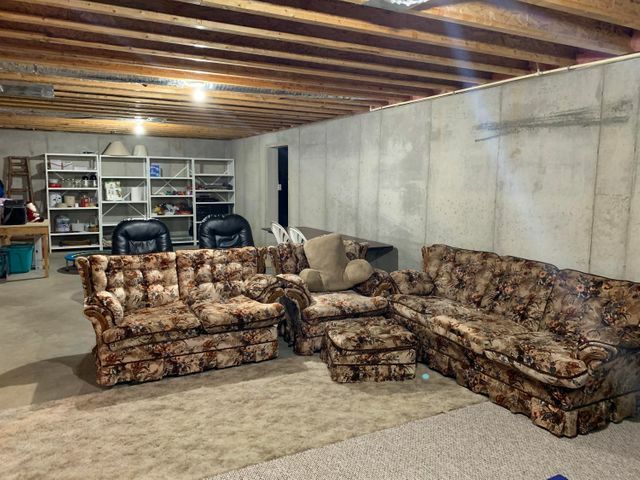 Those are hard to find! 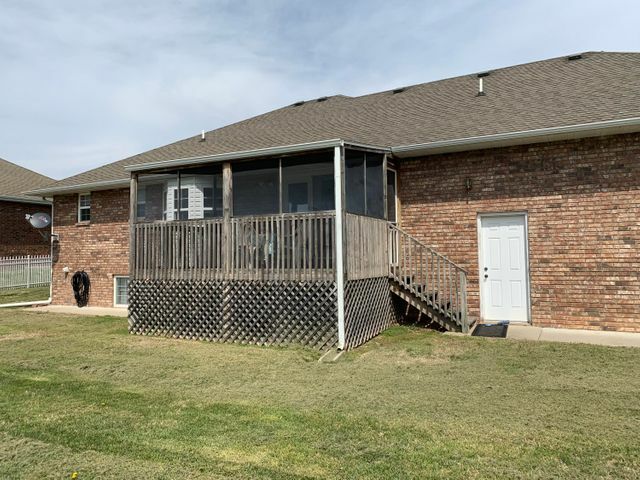 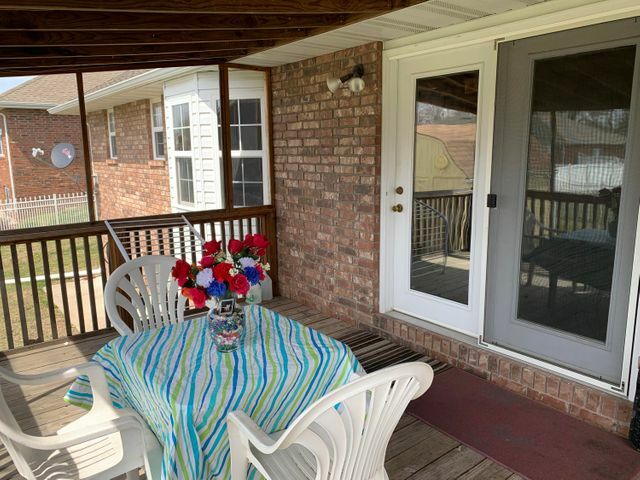 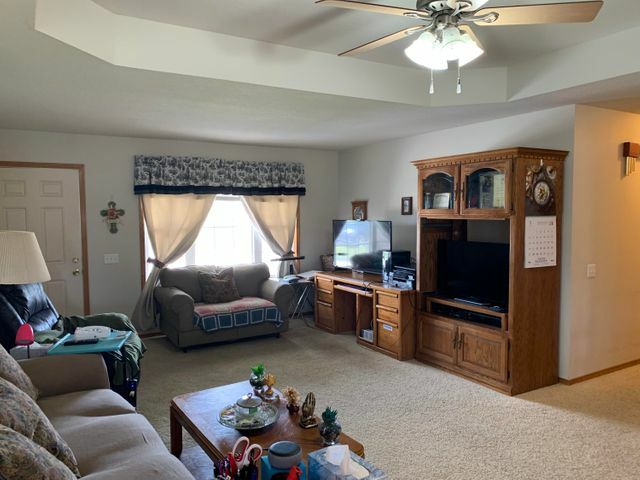 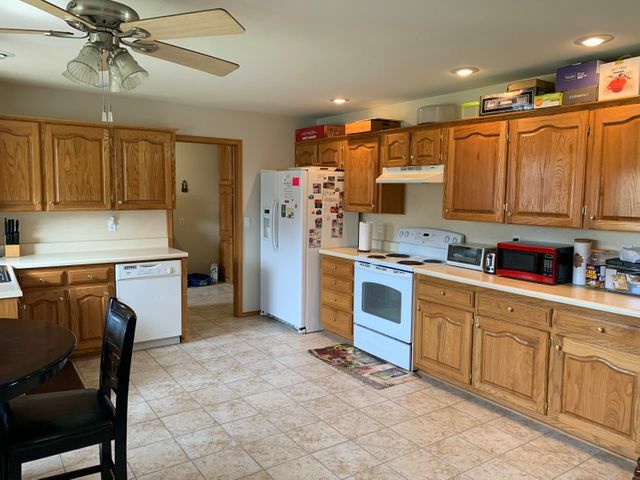 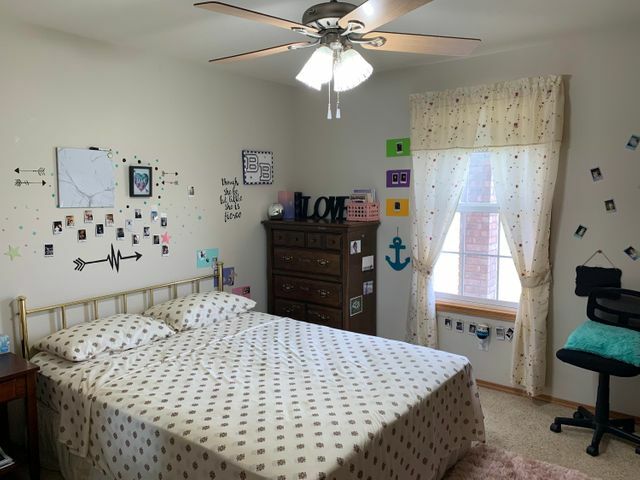 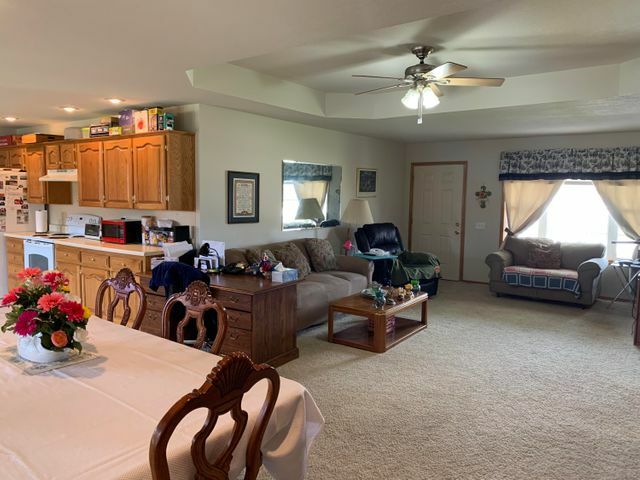 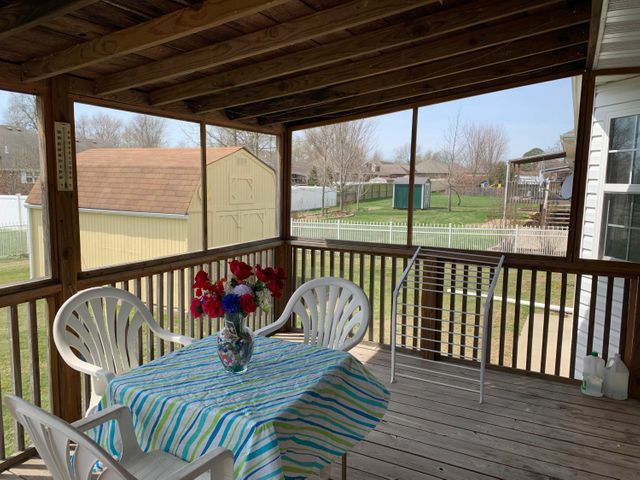 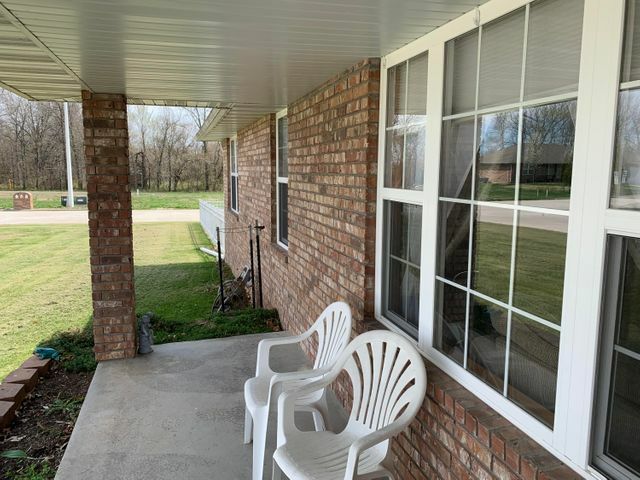 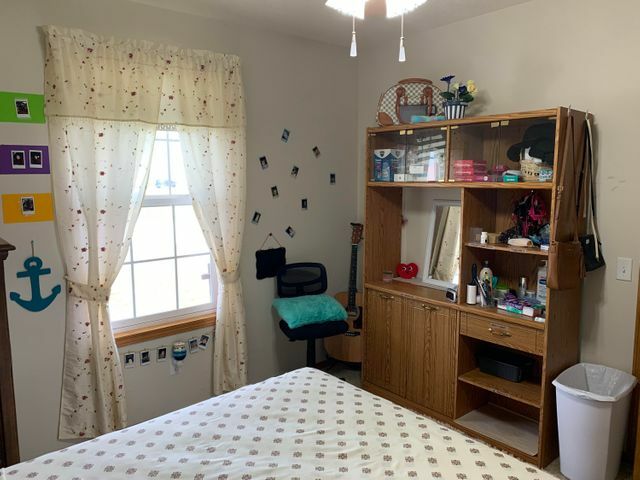 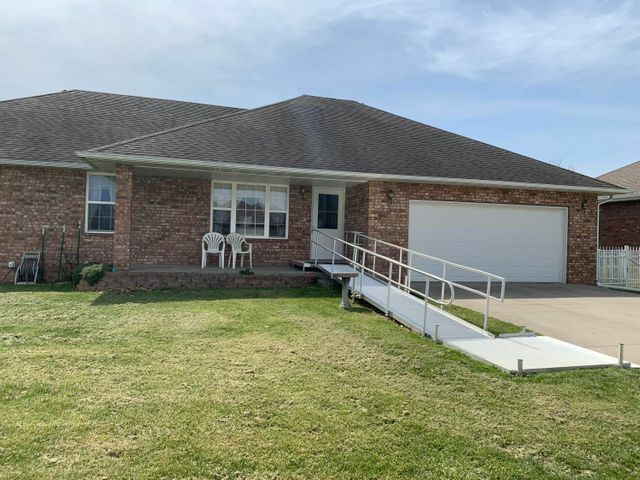 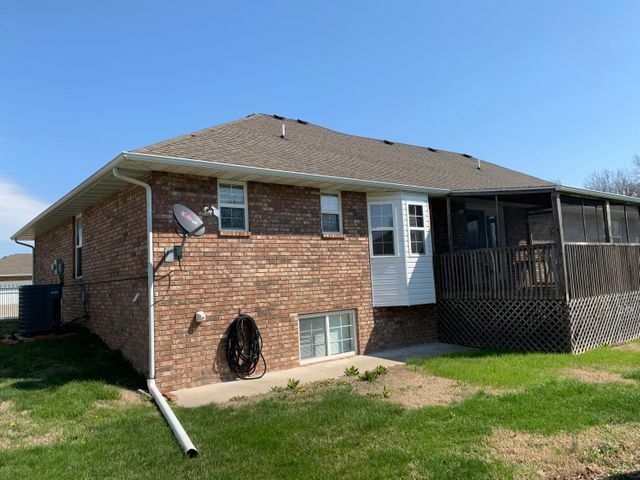 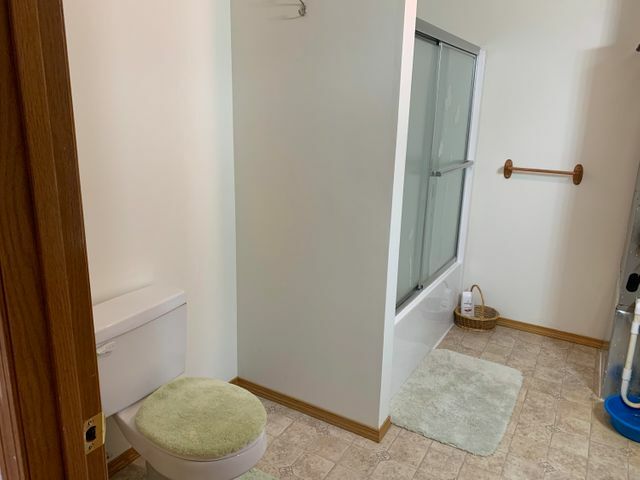 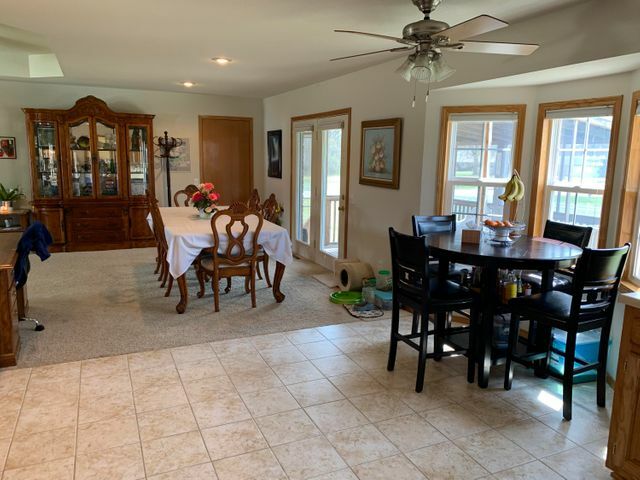 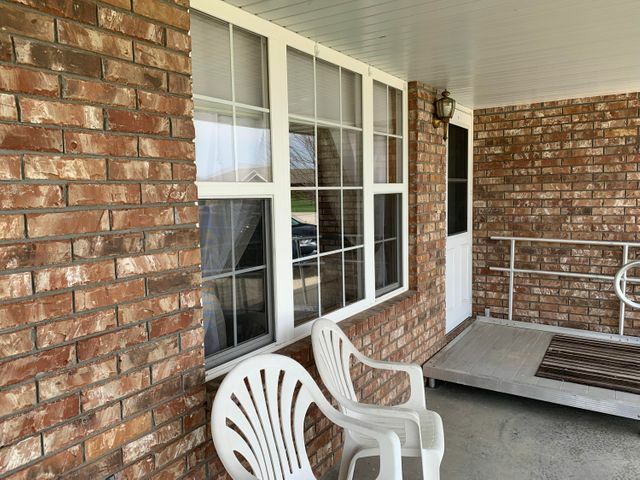 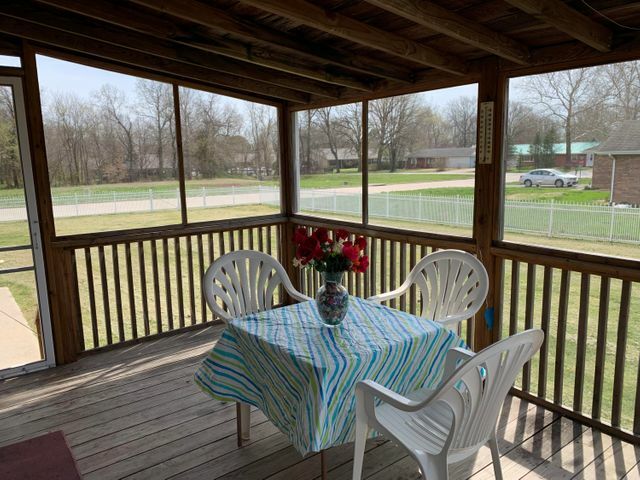 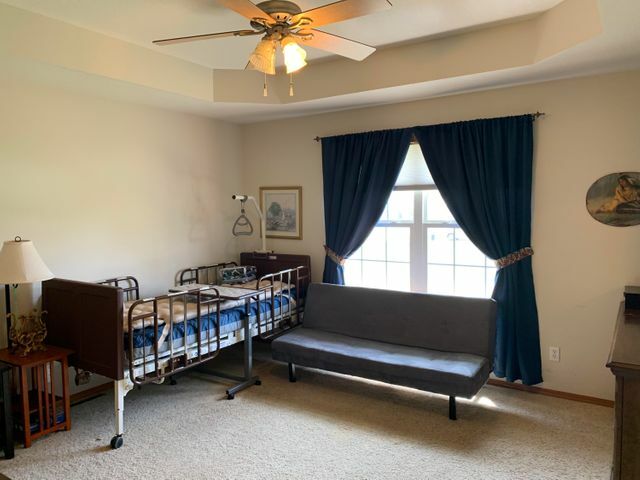 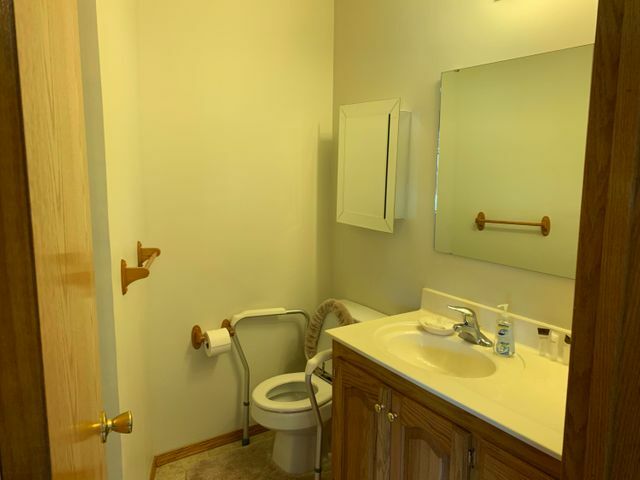 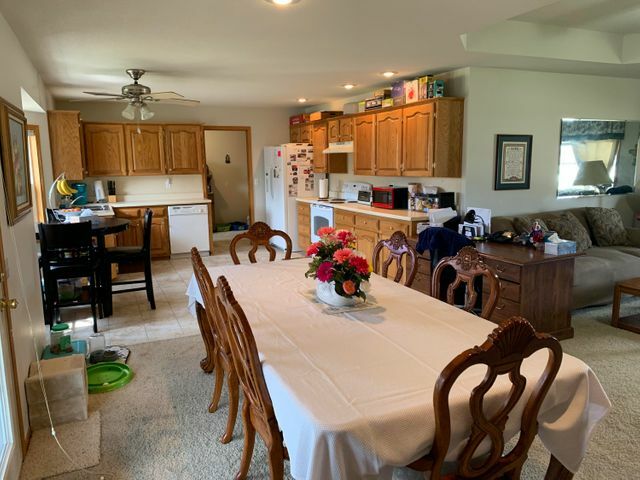 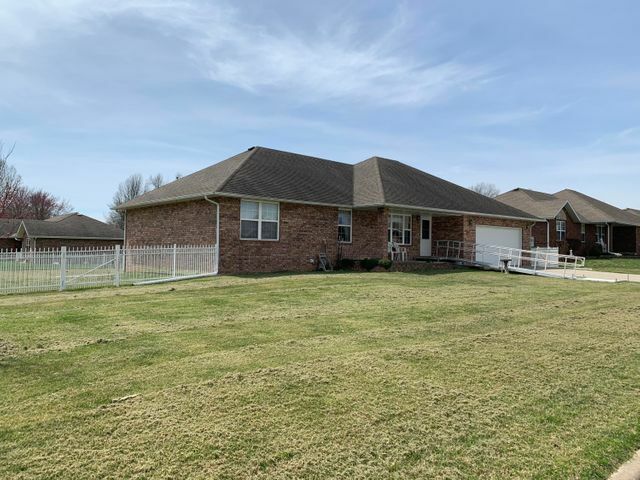 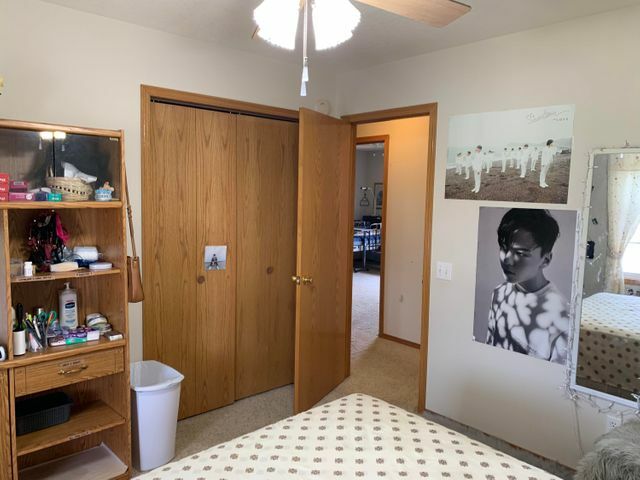 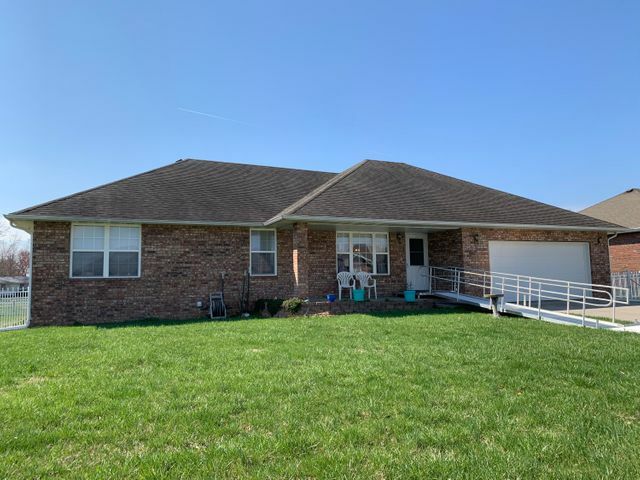 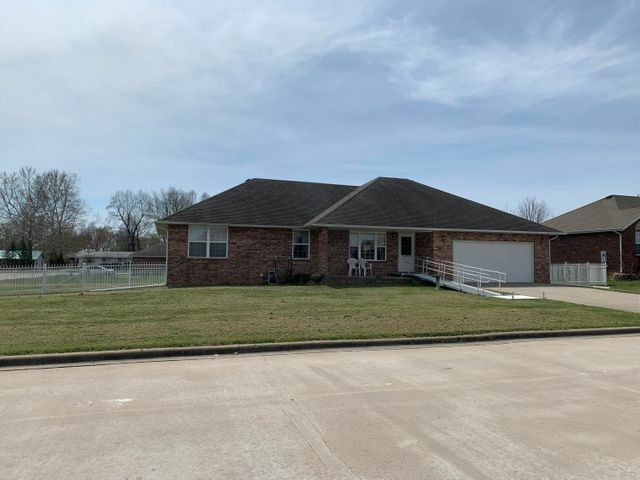 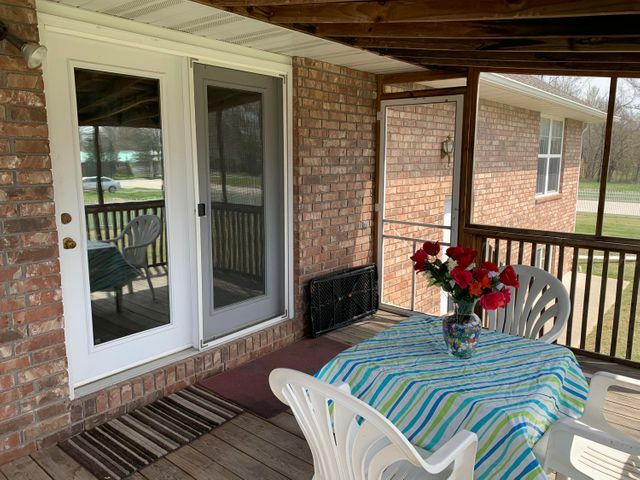 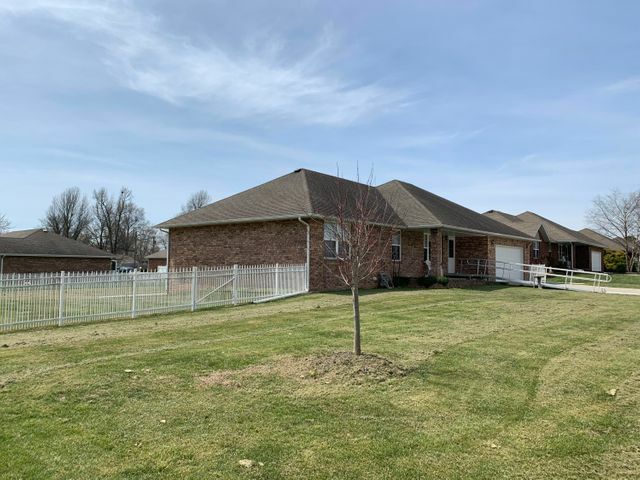 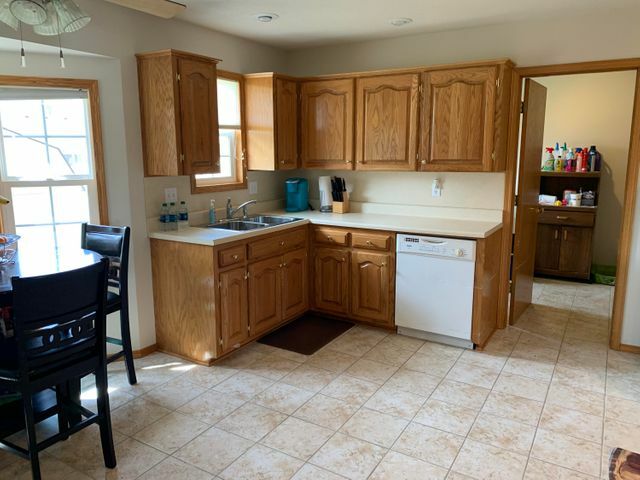 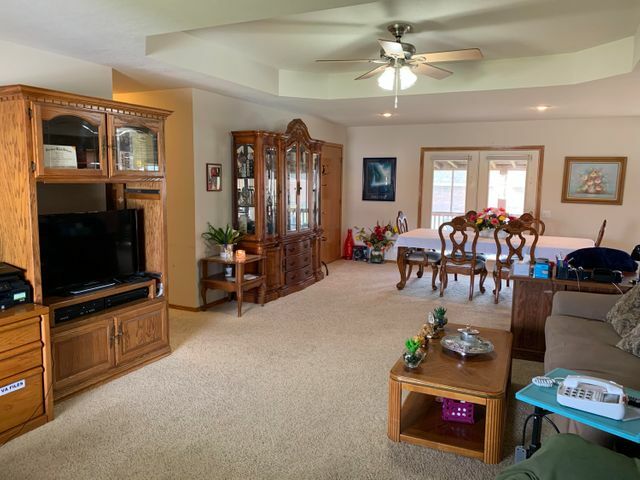 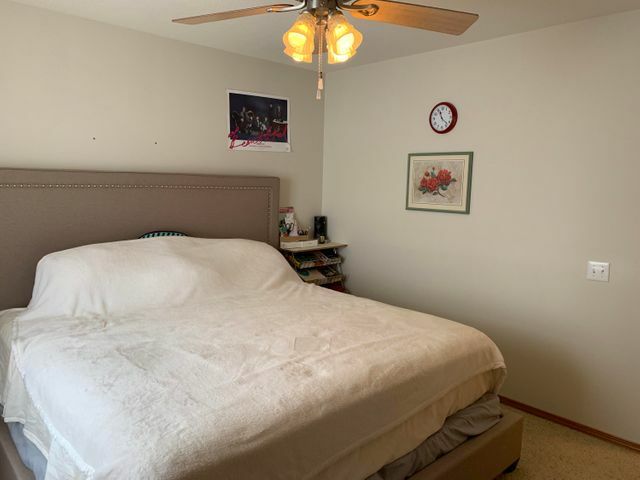 Built in 2005, the outside is low-maintenance brick, has a covered front porch and screened in deck on the back and sits on a large corner lot with a fenced yard. 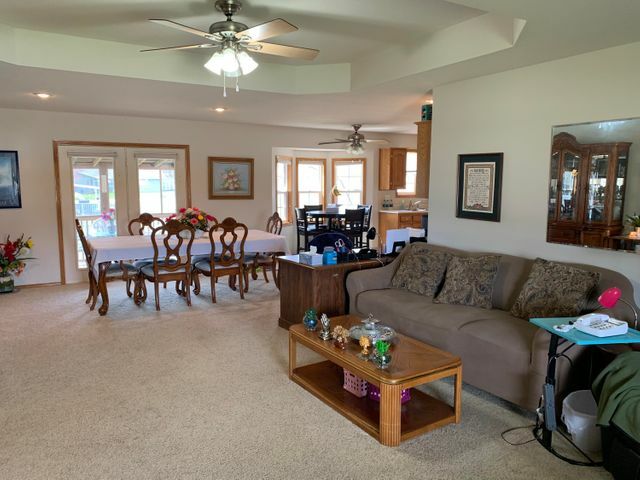 The main floor has an open floor plan with large living, dining and kitchen. 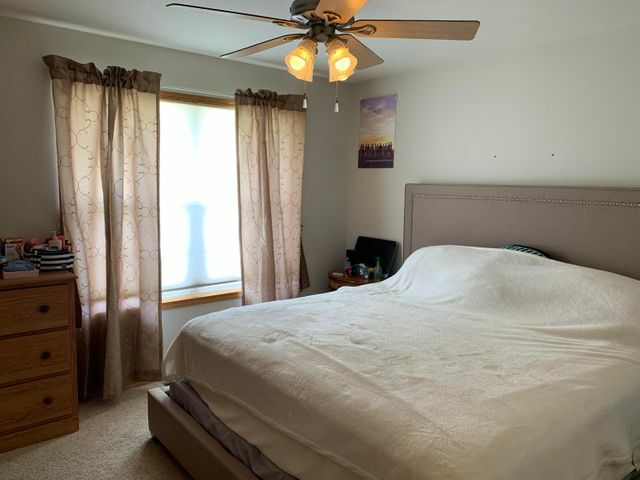 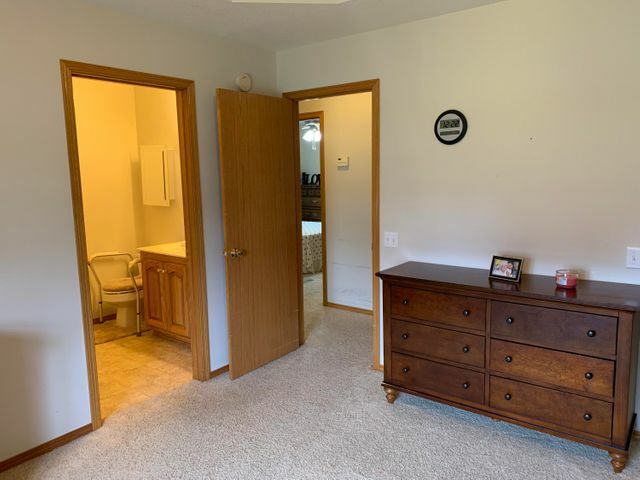 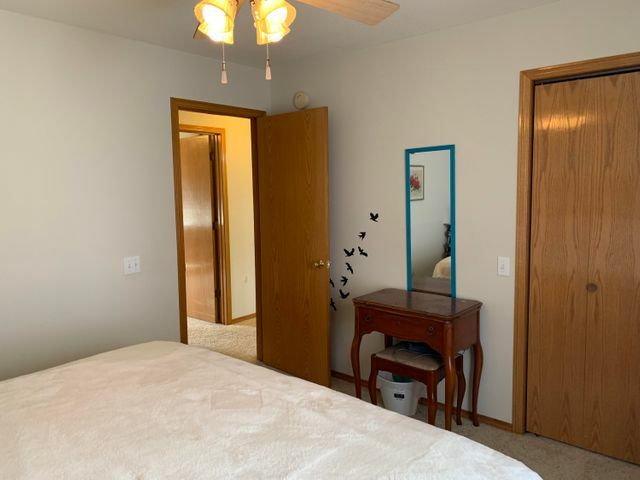 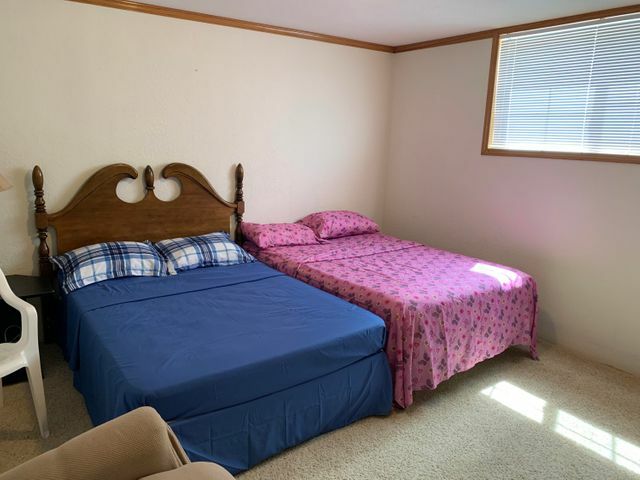 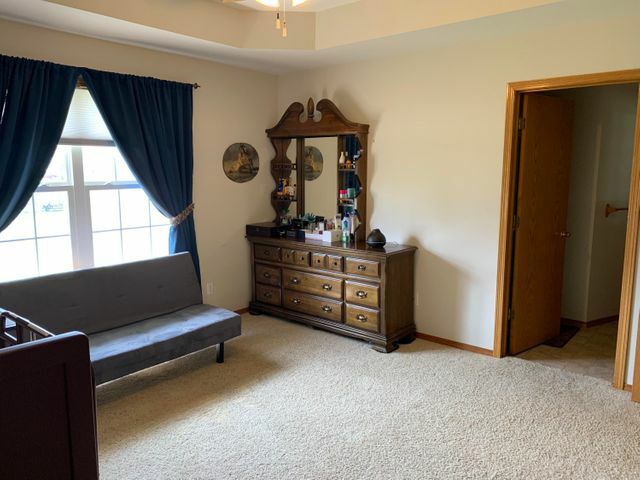 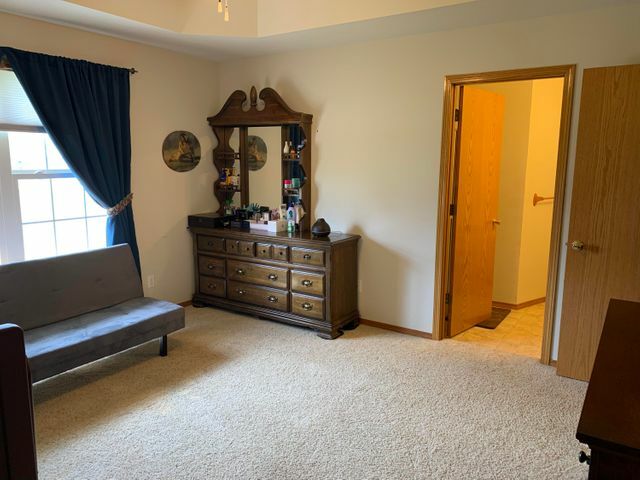 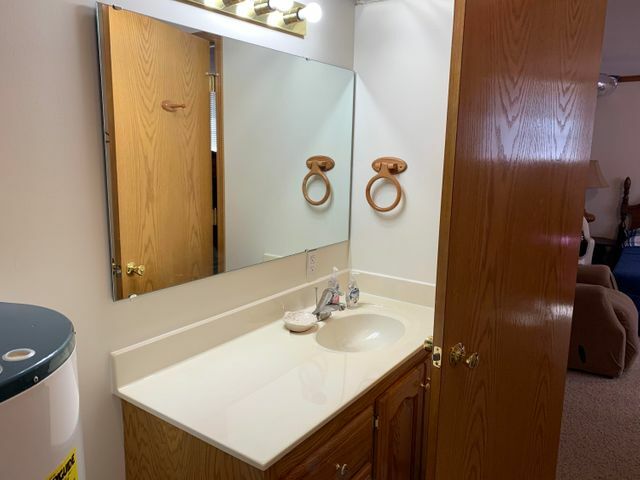 A master bedroom and master bath, two spare bedrooms, spare bath and laundry room. 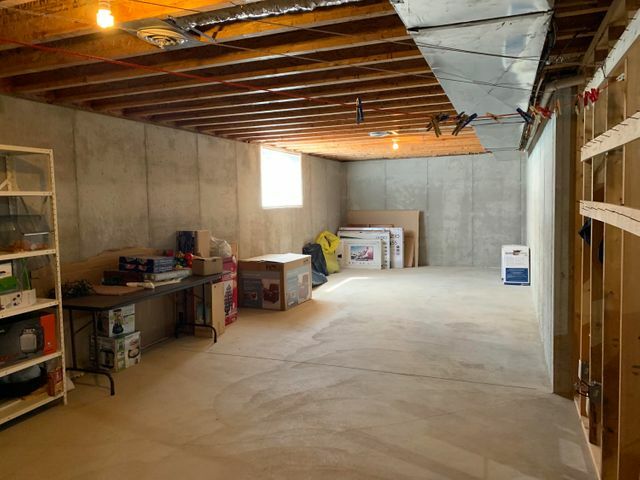 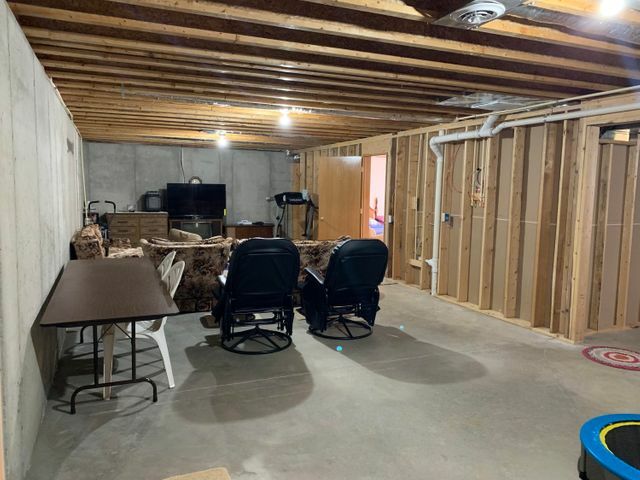 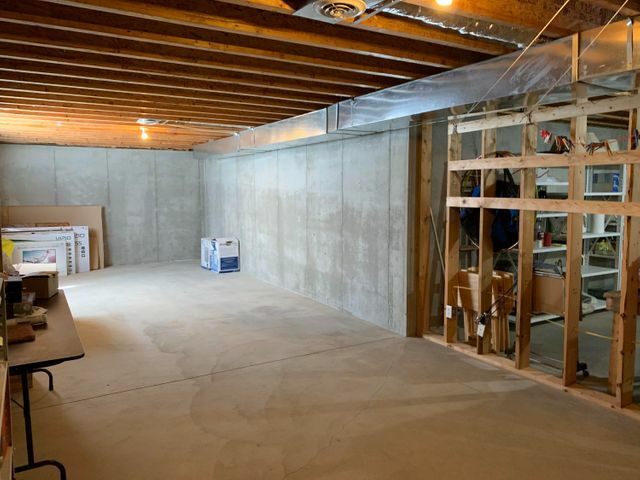 The basement is partially finished with a bedroom, full bath, storm shelter and is ready to be completely finished out having studded walls in place in the unfinished area. 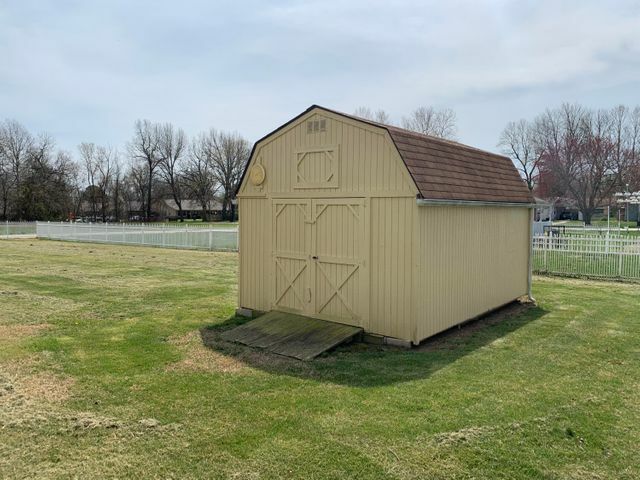 Two car attached garage and a 12 x 20 storage shed. 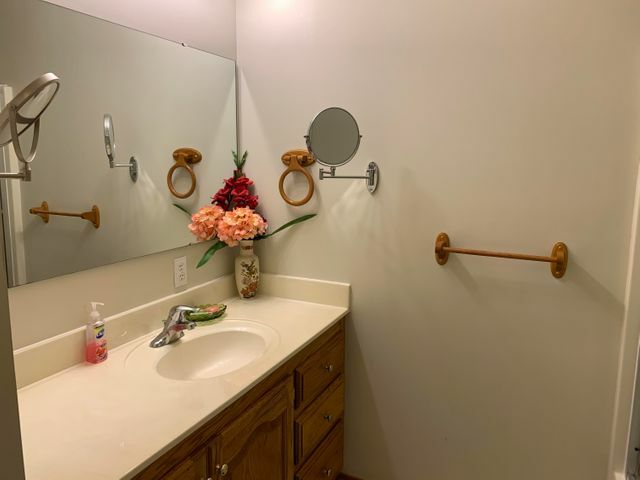 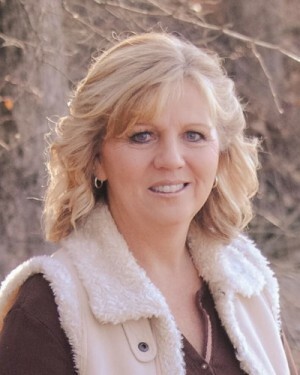 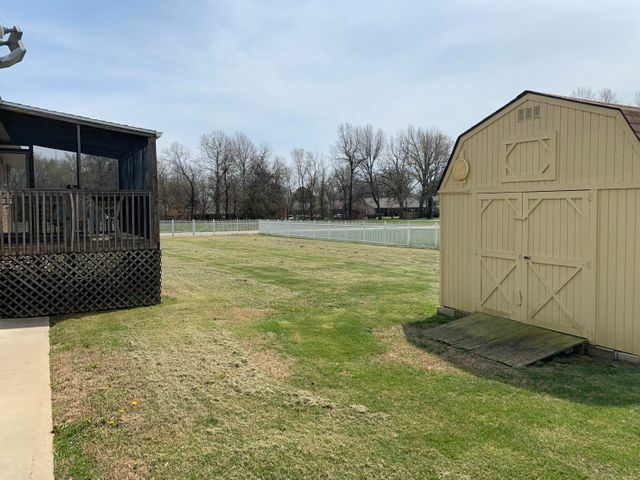 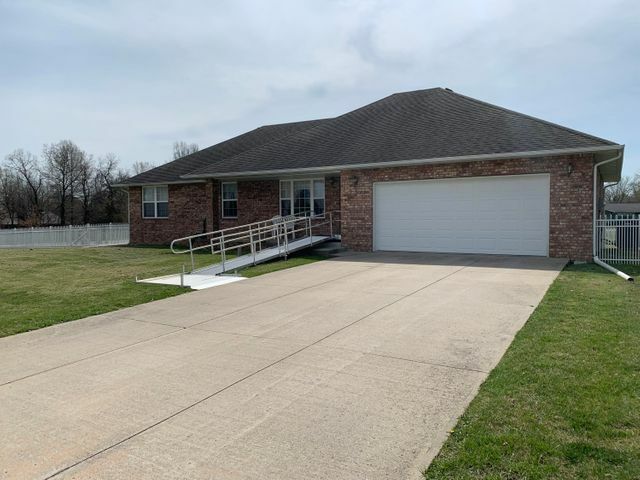 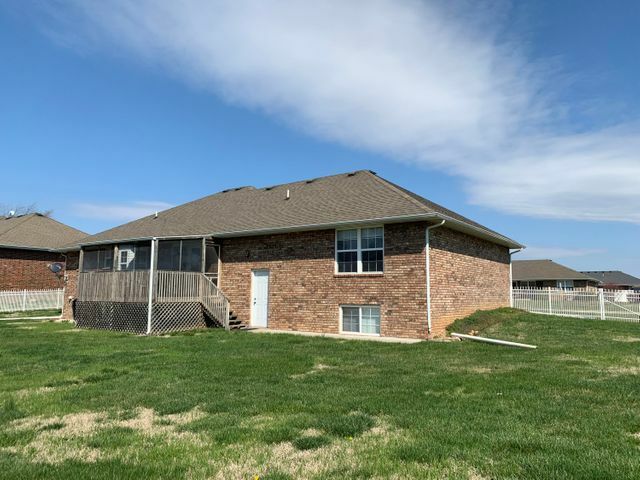 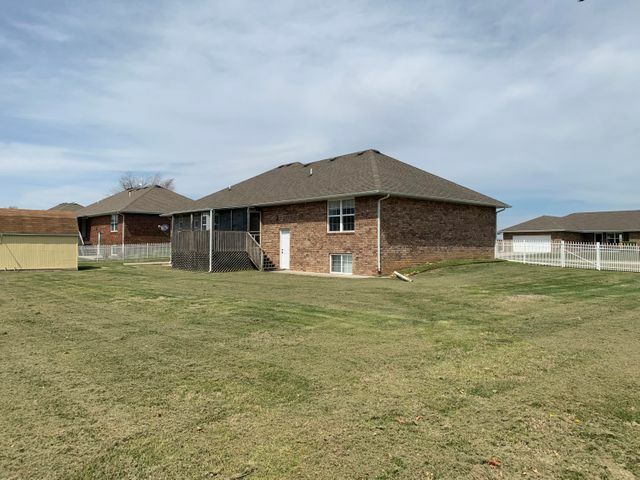 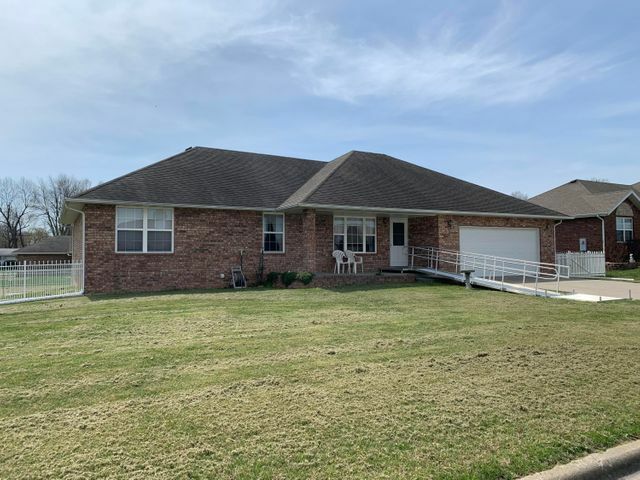 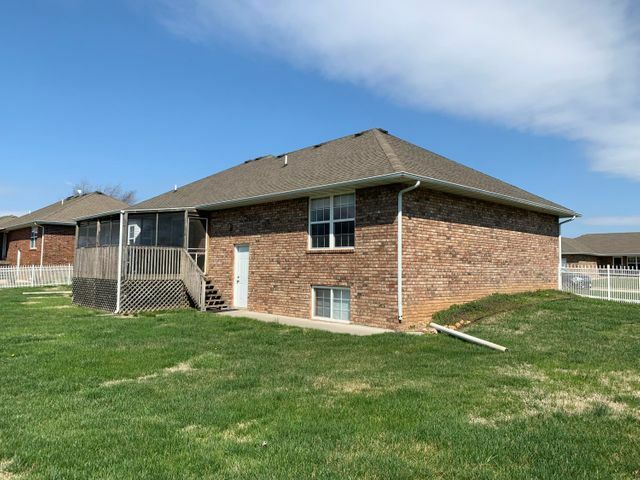 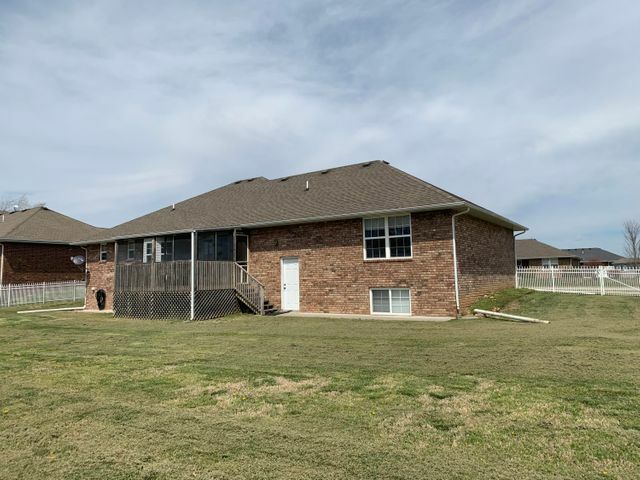 Please provide more information about Listing # 60133405.